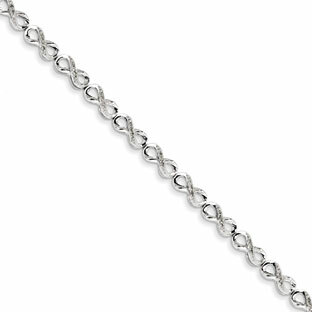 Share your infinite love with those who matter most. 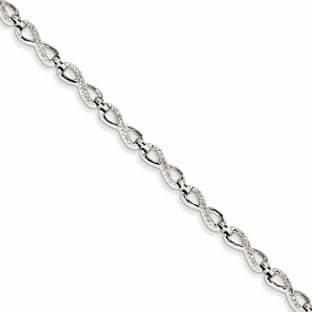 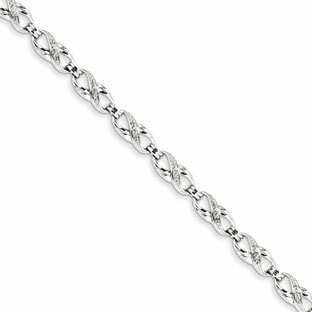 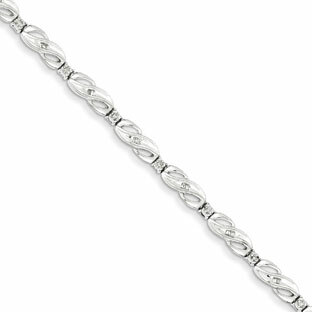 This infinity bracelet is crafted of solid .925 sterling silver and contains .10 carat total weight of natural diamonds for the perfect amount of sparkle. 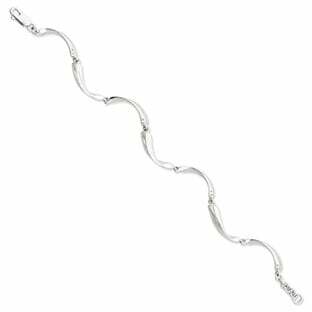 The infinity symbol measures approximately 9/16 inches (length) by 1/4 inches (width). 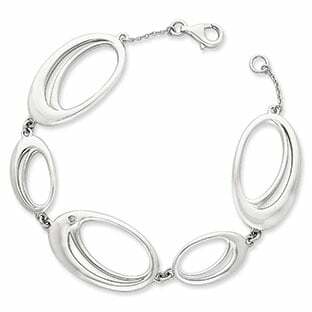 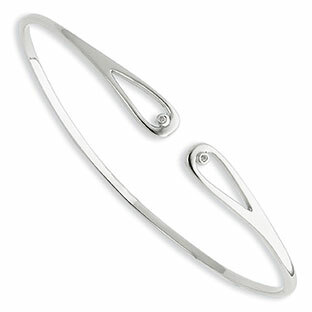 The bracelet is 7 inches and is completed with a comfortable, secure lobster claw clasp.